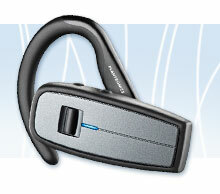 Bluetooth makes it hands-free, Plantronics makes it easy. Affordable Plantronics Explorer headsets combine Bluetooth wireless technology with effortless call control for a true hands-free experience. These simple to use headsets incorporate important call control features such as adjustable volume, answer/end call, last-number redial, and voice-activated dialing. 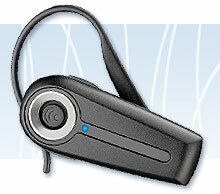 Explorer headsets are comfortable, easy to use and universally compatible with most Bluetooth phones. These headsets are ideal for use in the car, out in the yard, or wherever your busy life takes you. When your days and your hands are busy, use the Plantronics Explorer 230 Bluetooth headset to talk, without ever losing a call. It’s easy to use features and simple set up means this headset will work with most mobile phones when you’re in the car and on the go. The small form factor is so lightweight and comfortable that you’ll forget you’re even wearing it and Plantronics’ heritage of Sound Innovation technologies delivers quality you can hear, so you can enjoy clear calls and hands-free calling wherever you are. 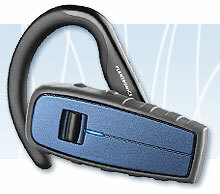 Face the elements with the Plantronics Explorer 370, a Bluetooth headset built for active outdoor use. Durable materials make this headset water, dust and shock resistant and block out wind noise. 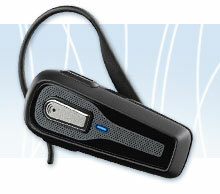 It’s perfect for those who need hands-free convenience at work and play in outdoor environments. It’s all about clear calls with this hands-free Bluetooth headset. Improved noise reduction features like wind and echo reduction, deliver clear calls at an affordable price. You can listen and talk easily while you focus on the road with this user-friendly headset. Secure Simple Pairing and QuickPair™ technology allow easy connection to Bluetooth phones. A convenient battery status light lets you know when it’s time for a charge. With simple features, crisp sound, and a lightweight comfortable fit, this headset will quickly become an extension of you. Noise, wind and echo reduction features for clear calls. Simple set-up with most Bluetooth mobile phones. Easy one-touch features keep your focus on the road. Battery status light indicates when you need a charge. Lightweight design for a comfortable fit. 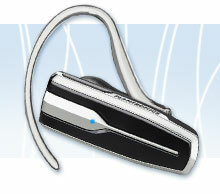 The Plantronics Explorer 395 is an attractively styled, universally compatible headset that’s extremely easy to use. Going hands free is simple with this reliable headset that features separate buttons for volume, power on/off, and call answer/end. 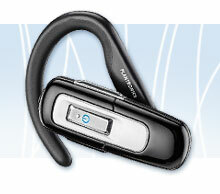 An ergonomically designed swivel ear-loop and a contoured ear-tip offer you a comfortable, stable fit. Spend less time hassling with your charger thanks to a long-lasting battery that provides up to 5 hours of talk time and 7 days stand by time. Careful microphone placement reduces wind noise, enhancing Plantronics signature high-quality audio performance.